This charming lake home faces Lake George and provides you access to Lake George fishing, hiking, shooting and ATVing. 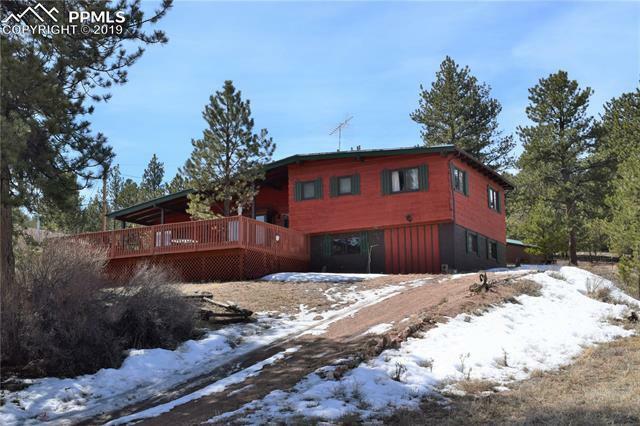 This cozy 2 bedroom cabin has a large wood burning fireplace and picture window to enjoy the views of the lake and surrounding mountains, it also offers an oversized deck facing the lake with plenty of patio furniture for you to enjoy. The partial basement can be used as a 1 car garage and is equipped with a sink and fish cleaning station.